​Louise offers both mounted and un-mounted coaching sessions to clients from all kinds of backgrounds. 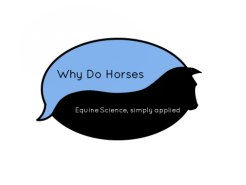 Louise uses a combination of reward-based and pressure-release based training to help clients achieve true lightness and harmony with their horses. 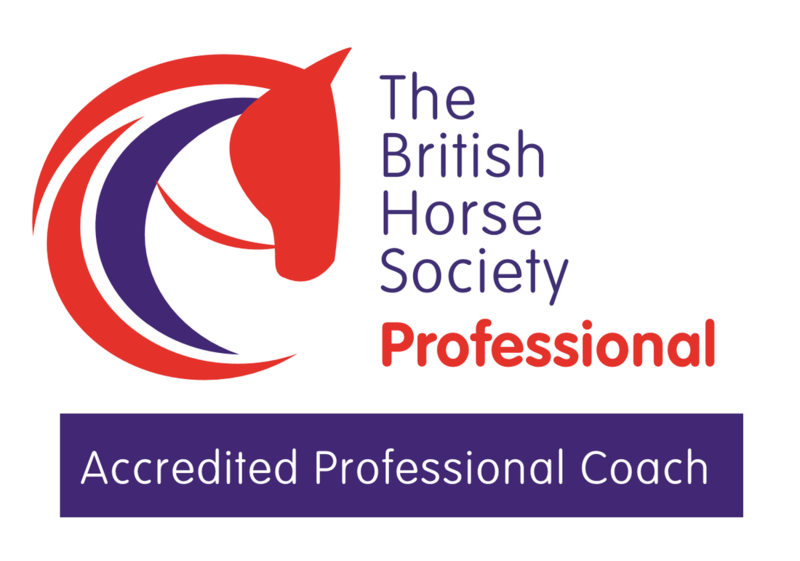 As a UKCC qualified Level 2 Equestrian Coach, Louise is registered and insured as a BHS Accredited Professional Coach. ​​​For further information regarding Louise's background, please see the About section of the website.